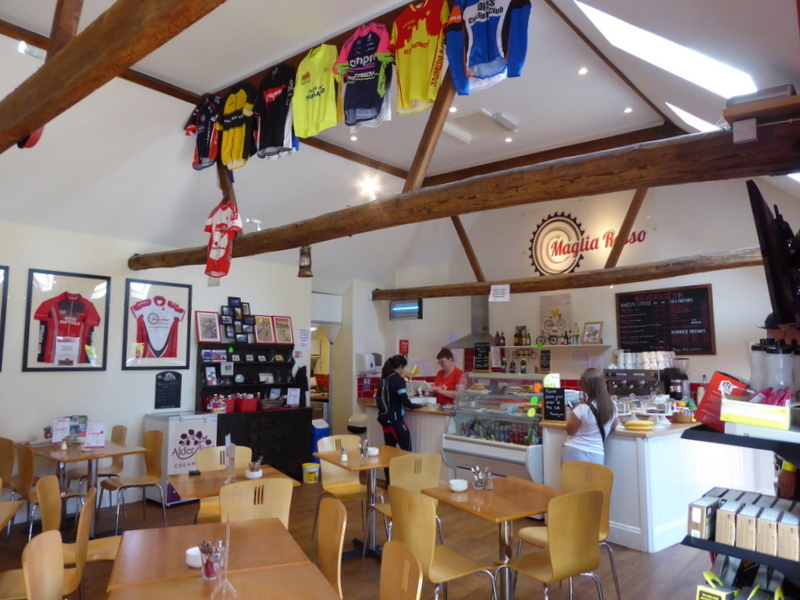 Cycle shop and "cyclists' cafe" in a rural location five miles south of Bury St Edmunds. Originally a pub called The Metcalfe Arms. We have made 10 visits in the past five years, all for lunch (8 on a Sunday, 2 on a Thursday).